Inspiration: Grey rainy day, crowded airport, and your flight is about to take off. Just when you’re about to lift off, the clouds disappear and the soothing rays of sun kiss your face. You take a walk in the clouds, happy and free. 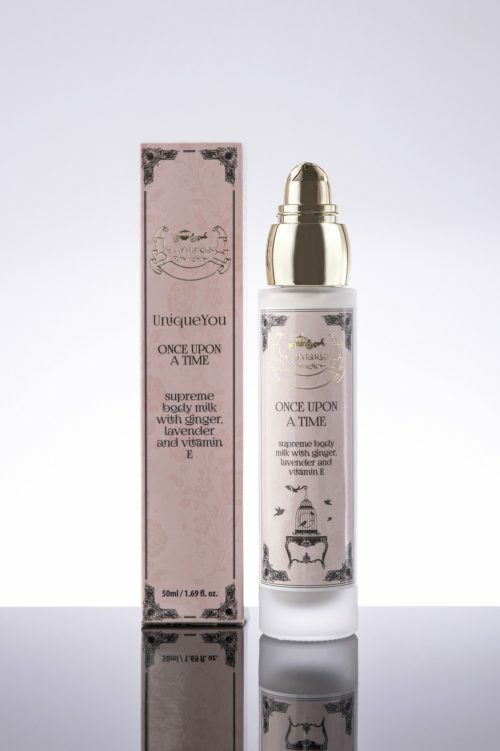 That is the sensation you will get from this beautiful product. 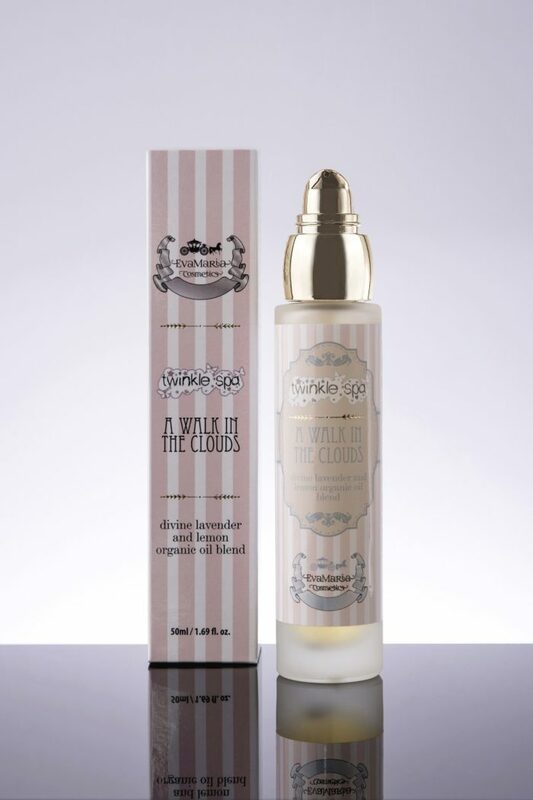 A WALK IN THE CLOUDS supreme face and body oil based on 100% organic cold-pressed sunflower seed oil and sweet almond oil, enriched with lavender essential oil, lemon peel essential oil and natural lavender fragrance.